Shiraz is the astonishingly beautiful city of Iran. It is the opportunity to travel back in time as Iran is home to one of the world’s oldest civilisations. With a population of approximately 1.5 million people, Shiraz is the city of poetry, flowers and literature. Popular attractions include Eram Garden, Tomb of Hafez and Nasir ol Molk Mosque. Cheap flights to Shiraz are now available for a limited period of time, so prepare to be amazed at this magnetic beauty. The city of Shiraz is the home of Shiraz International Airport (SYZ), which is a 15-minute drive from the city centre. This magical city is renowned for its stunning architecture and dazzling mosque aesthetics. The finer details of the symbolic buildings truly captivate the mind. Prepare to be amazed by this city’s exceptional elegance! Shiraz is an oasis of picturesque nature and culture. It is known as the heartland of Persian culture. The city is home to some of the most famous poets of Iran. 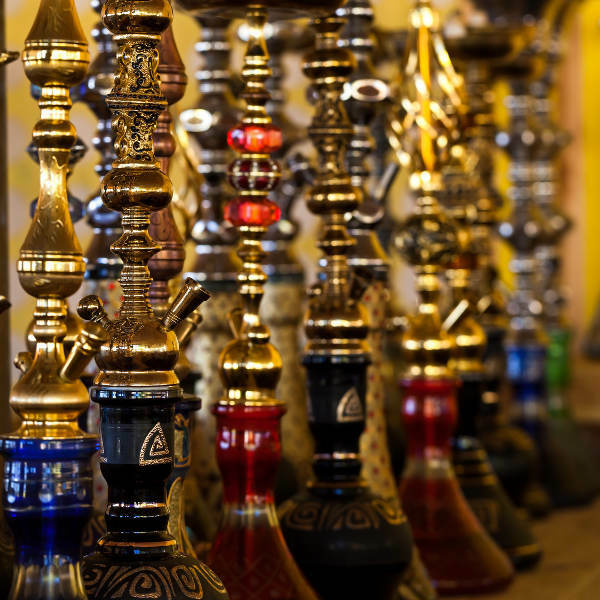 You are sure to embark on wondrous cultural sights. 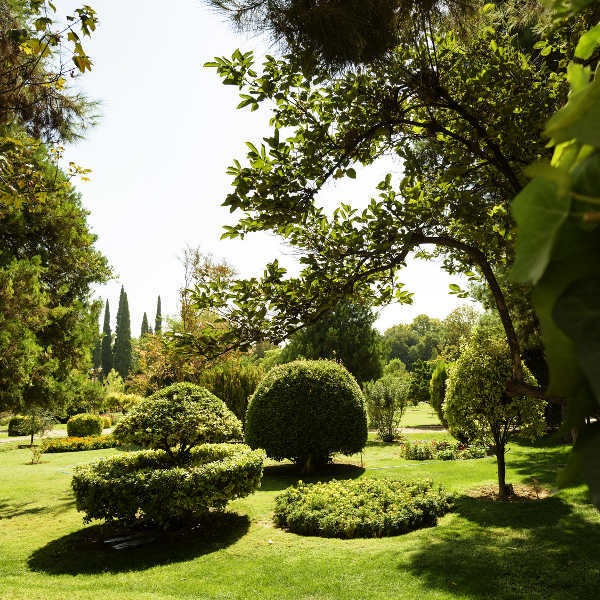 The Persian gardens ignites a sense of calm while perusing over the spectacular greenery. The cities gardens, including Eram Garden, has been registered in the World Heritage list of UNESCO. Transport to a surreal, lush world by appreciating the vast natural beauty! The city of Shiraz has a hot semi-arid climate, with remarkably hot summers and cool winters. The summer season (June to August) sees scorching hot temperatures of 37 degrees Celsius. August is the hottest month in Shiraz. The best time to visit the city would be during spring (March to May) as the temperatures are more comfortable. This is the high season with the city seeing an influx of touristic crowds and hotel prices being raised. The low season (November to February) is an extremely cold affair in the city. However, tourists can seize the opportunity of purchasing cheap flights and discounted room rates. Transport yourself to an ancient land renowned for beautiful poetry and literature. Shiraz, the capital of ancient Persia, is nestled in the Iranian desert. A trip to Shiraz will afford elegant sites of majestic gardens and breath-taking mosques. Visit the Nasir al-Mulk - a true masterpiece – there are simply no words to capture the pure craftmanship of this visual mecca. Majestic rewards await those who dare to enter off-the-beaten-track destinations such as Iran. Shiraz possesses incredible moments, which are sure to leave you feeling amazing, as you bear witness to powerful attractions in the city. Included in your itinerary should be visiting real nomads, take in their unique way of life and transport your imagination to ancient Persian times. 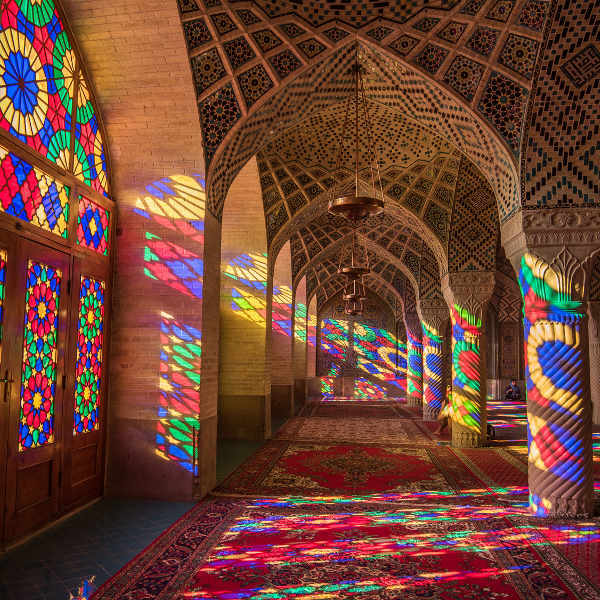 If you’re lucky, you can enjoy the Iranian people’s hospitality by being invited to join them for dinner in a mosque! The name itself, Shiraz, dazzles with elegance and the same holds true for all that this beautiful land has to offer. Compare several airlines and book your cheap flights to Shiraz online at Travelstart! Protect yourself from tropical diseases in Iran. Travellers must obtain vaccinations for diphtheria, tetanus and polio (DTP), malaria, mumps-measles-rubella (MMR) and rabies. Some travellers should also obtain vaccinations for hepatitis A and hepatitis B, depending on your travel itinerary. It is safe to visit Shiraz. Tourists are still encouraged to remain cautious throughout their tour, as with every new destination. You should note that breaking the law can lead to harsh jail sentences. • Dress modestly. Respect the Islamic rules. • It is best to ask where photos are allowed. Tourists may not photograph government buildings, the police or military. • It is best to put all valuables (wallet and passport) inside a zipped pocket, to avoid pickpocketing.